For the ultimate in stability, a wall mounted squat rack is a must. Offering both a professional appearance and professional quality, your workout will be pushed to the next level thanks to the Steelflex APE mounted rack. 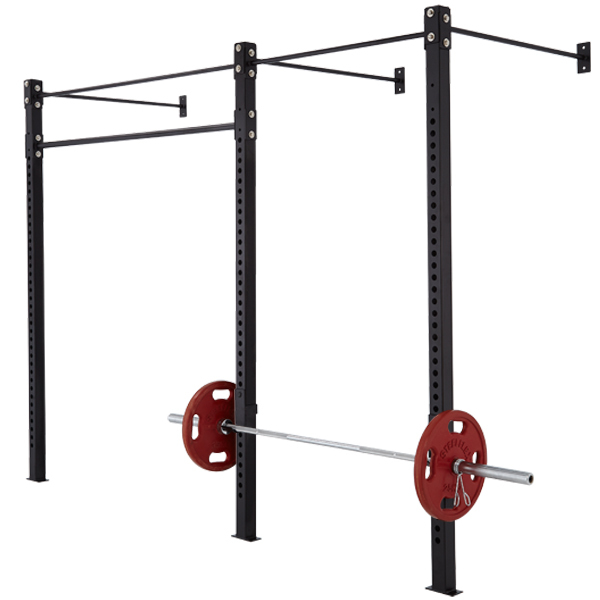 Whether you want a space for deadlifts or squats, weighted lunges or even a clean and press, this rack ensures you can increase your weight without the need of a spotter – the perfect tool for hitting new PBs and targeting the whole body.